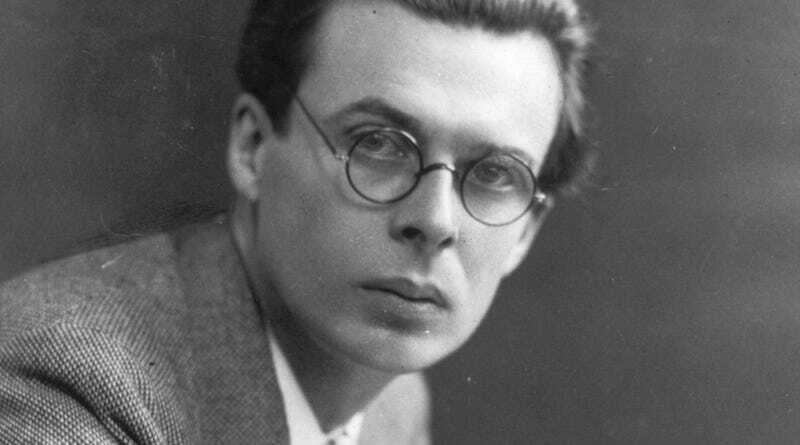 Aldous Huxley, author of the novel Brave New World, died 50 years ago today. Below, we take a look back at his predictions for the year 2000, made in 1950. Aldous Huxley&apos;s Predictions for 2000 A.D.